Very occasionally, I write CELEBRITY TAROT and there are quite a few readings sprinkled about here on the blogger. For some unknown reason , over the last few months I have been asked in my own head to write for Marilyn Monroe. Sometimes this truly does happen and I put it to the back of my mind and say 'I'll do it later'! 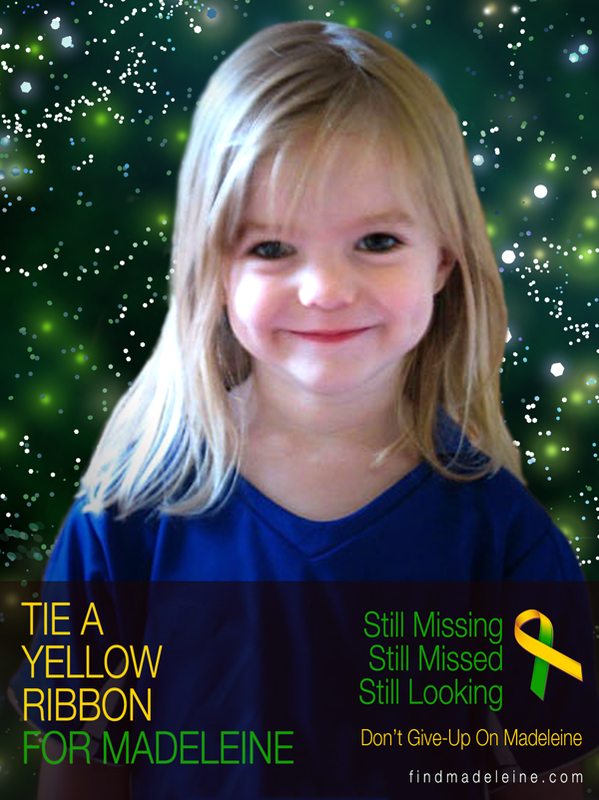 As I am mostly busy writing for Missing Children I often do not get around to answering those little voices in my head. Though I have a lot of work requested right now, that voice has popped again and so I thought I would find out why! Nobody will need an introduction to Marilyn, who she is, and her history. She is quite clearly the most famous woman on the planet with thousands of look-a-likes floating around. 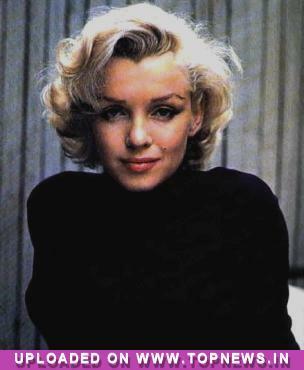 Sadly, Marilyn died on August 5, 1962 and she was still incredibly young. I decided to hunt for a photograph that would 'say something' to me and found myself drawn to the one above. Its glamourous but not overstated and I like to see into someones soul which this picture allows. Obviously I am hoping my Tarot is not going to raise too much of a contraversial issue, but asking about August 5th 1962 I have been given the Chariot. Tarot is past present and future and we have to remember this when reading as whatever information comes forward is going to tumble out in whatever way it chooses. This card the Chariot is an enforced change. I am also getting the word 'daddy'. It might be suggesting through the power of the card that she was not in the 'driving seat of events'. In other words, the 'enforced change' . Note that Cancer is linked to the Chariot so we are getting Marilyn at home. On the surface of it being both a water and home card it does seem to point to possible highly charged emotions. Perhaps even wanting to escape from it all. The chariot is also a victory card in a sense, a force for the good and could suggest that one has that final victory through taking control of the situation. I dont know if Marilyn was pregnant at any time but the maternal instinct is popping out to me at this point. Did she have reasons at any time to not want a child because it was the wrong time or maybe the wrong person or circumstances? not quite sure but in there somewhere the possibility of something like this does float around the ether. Strange really that the Chariot is a strong card and really is about survival skills yet on that day Marilyn passed away. There is no tussel that I can see on the cards at this point but the next card is the strength card and in that the lions mouth is open and someone is closing it. That does seem to suggest some kind of oral injestion of something as it does touch the teeth. Strength is a force card though and so is the Chariot . In the Strength card the the lady is quieting the Lion and the Lovers card in the six seems to show me that there is either a family influence or that there is/was a lover. 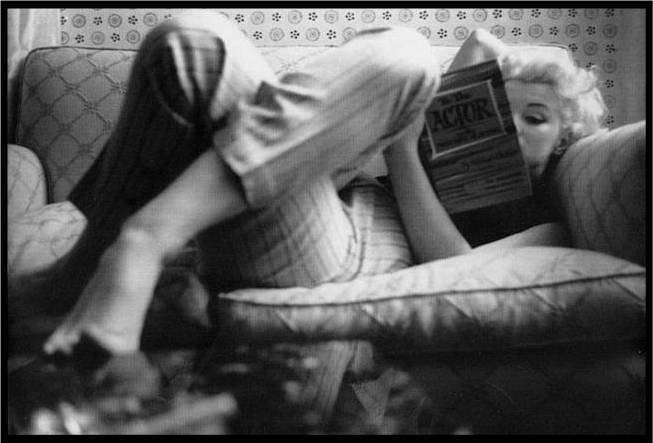 If there was a child at any stage with Marilyn it was never going to materialise or get to any stage of being born. The hermit would show us that she needed to take some time out on her own maybe just to think, maybe just to consider things or maybe that she ended up alone that day. But the very interesting thing is a vehicle in the cards or a journey or travel of some kind. She said ..life is just a cycle - it has its ups and it has its downs and I had both. I just feel though that something happened quite by chance in a way - and there is something that is puzzling me and cant put my finger on it. Im thinking about the justice card, is this a 'poetic justice' in some way? I just see such powerful emotions and they are really quite driven. I think that life really challenged her and she had to deal with some very difficult emotions. They often say that Gemini people have a high suicide rate. Thats because they are very quirky and prone to depression apparently, though I have always found Gemini people to be incredibly alert with enormous get up and go and always on the move. Thats what I see with Marilyn too, its almost hard to depict her in a depressive state and these cards do not really pick that out either, there does not appear to be anything pertaining to 'drowsy' or sleeping which I would have imagined she would be if she had taken an overdose. One might suggest that through the Wheel of Fortune she merely moved as a soul from one world to the other, but actually I dont view it that way. My view is that the Wheel of Karma is fate and destiny but as its linked to Jupiter its regarded as lucky . What could be lucky about that day for Marilyn?? Perhaps this is prior to her being found deceased which hitting the hanged man is showing illusions and secrets which would link back to the home and around it and again there are water elements here. Perhaps liquid substances? I feel that something was 'up' with Marilyn for at least 9 days prior to her demise and then 'flatline'either crossing over or pure transition. There were humiliations and upsets that scarred her at the time and the feeling I am getting is that she feels she had a narrow escape? She could not sleep, she had worries and nightmares or she felt her life was a nightmare and it was just a relief to escape from that. I feel a wry sense of humour here, "hey look, Ive had everything done to me ok, but I cant get any lower". I just feel like there was a lot of censure but the bottom line is that she 'moved on'. Because the King is ultimately at the end of the journey of swords and reversed it might suggest that not a lot of evidence is going to be any good in trying to dig deep. Reason being is because there wont be medical reports that tell the full story. Reversed King of Swords can clear the evidence away leaving people in that perpetual state of not knowing, but there could be unreliable stories as to what really happened and thats what we have ended up with. Someone was not prepared to get a divorce and there is a rival here so that rather makes me think that there were three people connected. I dont know if that was a love relationship, I dont even know if the time era is correct as this could really revert to any period of Marilyns life. I just feel that if there was any argument or problems in her life that one has agreed to 'stand down' because it seems to me that if there was any rival situation, the opponents both gave as good they got. Maybe the real truth did go underground,but with the page of swords reversed its probably not a good idea to dig about in the subject but it seems to suggest some hostility from a person as there are angry defences and quarrels here. There might be someone who was very nasty to Marilyn about dancing and singing. The King of Swords just seems to make me feel that any evidences of the situation have been put aside because documents are reversed here even medical ones. So perhaps it is telling us that of all the conclusions we really did not get to know some. That 10 of swords just seems to make me feel that something should have turned up in 2010 or it could simply be implying something about the month of October though which year I cannot be sure of in that respect. There is a feeling that things could not get any worse really and that to me makes me feel that if Marilyn did drop to a very low point, in her mind things were simply going to get better. Its funny really but my mind is full of quotes with these cards and another that comes to mind is 'Tomorrow is another day'. She may have been accused of not being very artistic or talented maybe once too often as that can also show with that page of swords reversed and sometimes you just cant be bothered to defend yourself. Maybe she thought to 'hell with it'. So though reversed it is actually more positive then it appears. The night and dark clouds disappear and there is another dawn. I may write some more on Marilyn but I thought I would put this up for the time being.